U Thant was a Burmese diplomat and the third United Nations Secretary-General from 1962 to 1971. 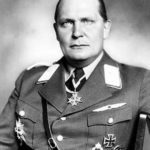 He was appointed to the post in November 1962 after the death of Dag Hammarskjöld, the previous Secretary-General, in a plane crash in Africa in September 1961. 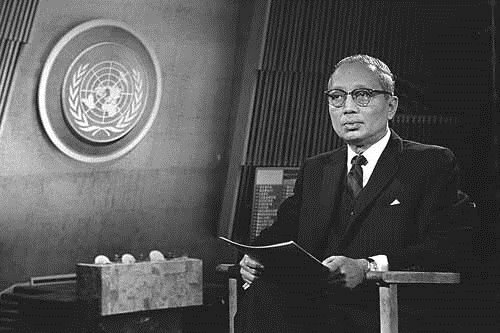 U Thant was the first non-European secretary general of the United Nations. U Thant was born on January 22, 1909 in Pantanaw, Burma (now called Myanmar). 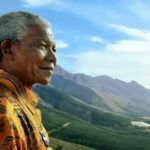 He was born in a family of wealthy landowners and merchants. He was the first of four sons. 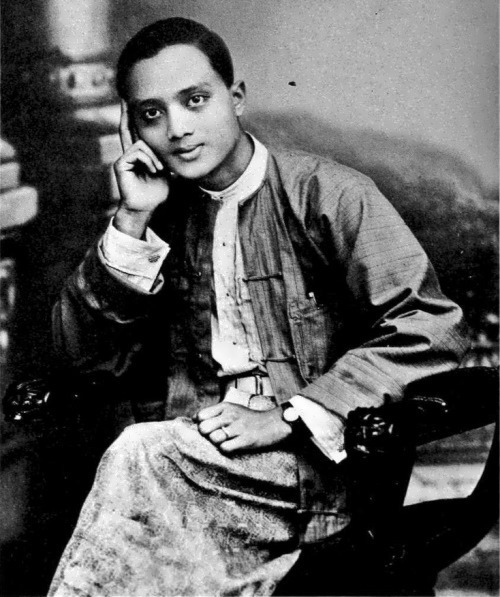 He received his secondary education at the local school, and then graduated from the history department of the University of Rangoon. In 1929, young Thant published his first book, Cities and Their Stories, about Athens, Rome, and other great cities of history. Prior to his diplomatic career, U Thant was a senior lecturer at the National High School in Pantanaw and in 1931 he became its director. At that time, U Thant became friends with future Prime Minister U Nu, and began to write regularly in newspapers and magazines under the pseudonym “Tilaua” and made translations of several books. 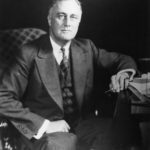 Before World War II he was a member of the Council of National Education and a member of the Executive Committee of the Association of School Principals. In 1947, U Thant was appointed Press Secretary of the Government of Burma. 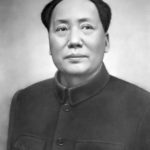 After independence in 1948, U Nu became prime minister, and U Thant was offered the post of director of broadcasting services. The following year he was appointed secretary of the Ministry of Information. 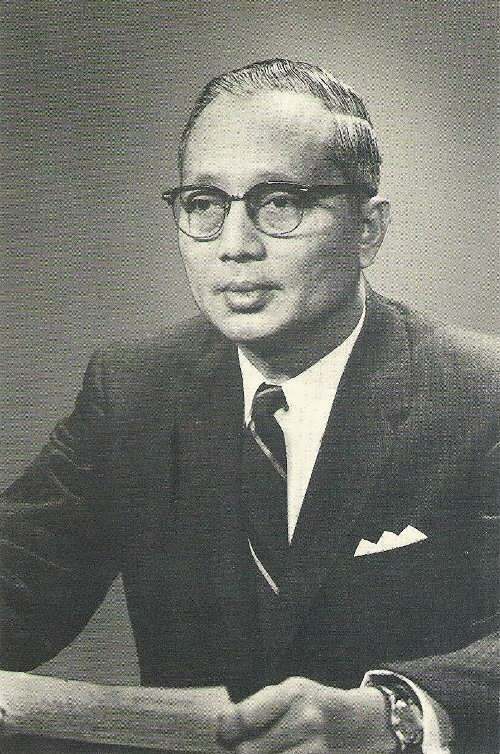 From 1951 to 1957, U Thant was the secretary of the Prime Minister. In 1953, he became Secretary for Special Assignments in the Prime Minister’s Office. 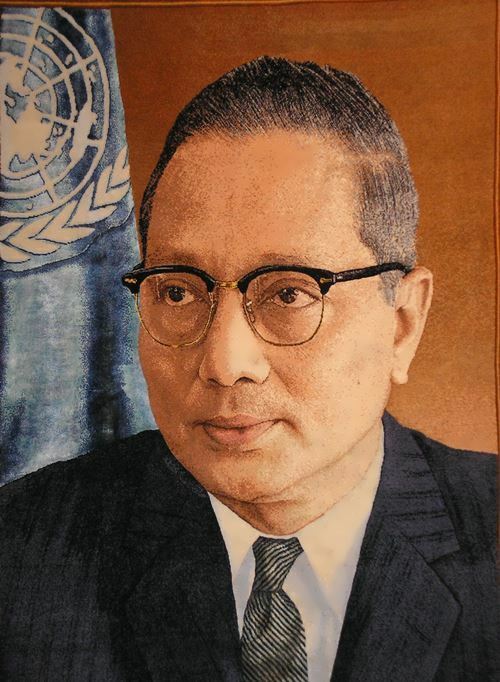 From 1957 to 1961, U Thant was the permanent representative of Burma in the United Nations. He also served as vice president of the UN General Assembly. In 1961, the government awarded him the Order of Burma. 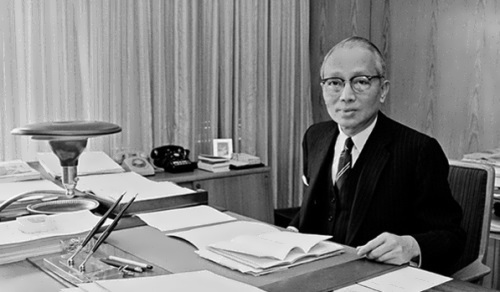 As secretary-general, Thant worked for peace around the world. 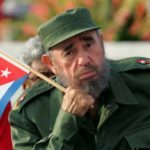 In 1962 he aided in the removal of Soviet missiles from Cuba. 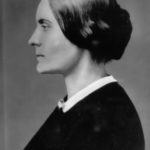 He helped end the civil war in Congo, and he established a peacekeeping force on Cyprus in the Mediterranean Sea. When India and Pakistan went to war in 1965, Thant flew to India to help negotiate the cease-fire. 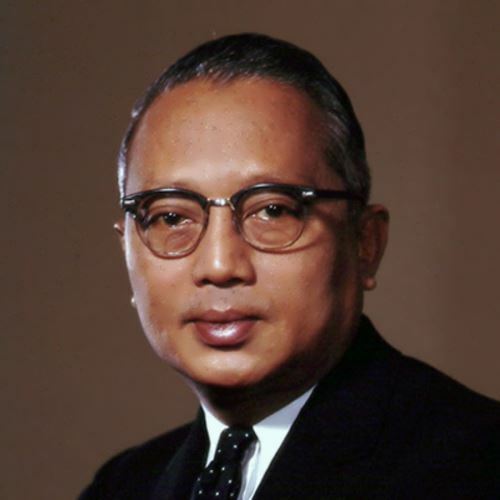 U Thant died of lung cancer on November 25, 1974 in New York, USA.